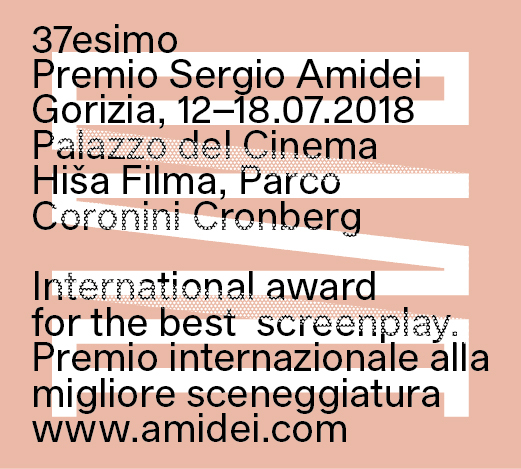 The annual appointment with the 37 Premio Amidei – International Award for Best Screenplay to be held in the historic setting of the Palazzo del Cinema-Hiša Filma and the Coronini Cronberg Park in Gorizia returns from 12 to 18 July. Organized by the Municipality of Gorizia – Department of Culture, Cultural Association “Sergio Amidei”, Dams – Disciplines of the audiovisual, media and entertainment industries, Inter-university course of the University of Udine and Trieste in collaboration with the Association Palazzo del Cinema-Hiša Filma, the Amidei Prize stands out for its great ability to recount the evolution of the screenplay by promoting dialogue between great authors, screenwriters, academics, lovers and movie curious. Since its first edition, the event has set itself the goal of deepening the role of the script to accompany the public in a continuous exploration process in the vastness of the forms of writing for cinema, television and the web.  Precisely the script, through a structured and harmonious narrative plot, assumes a dominant role in telling reality, new perspectives and changes that stimulate the viewer to undertake an identity process. 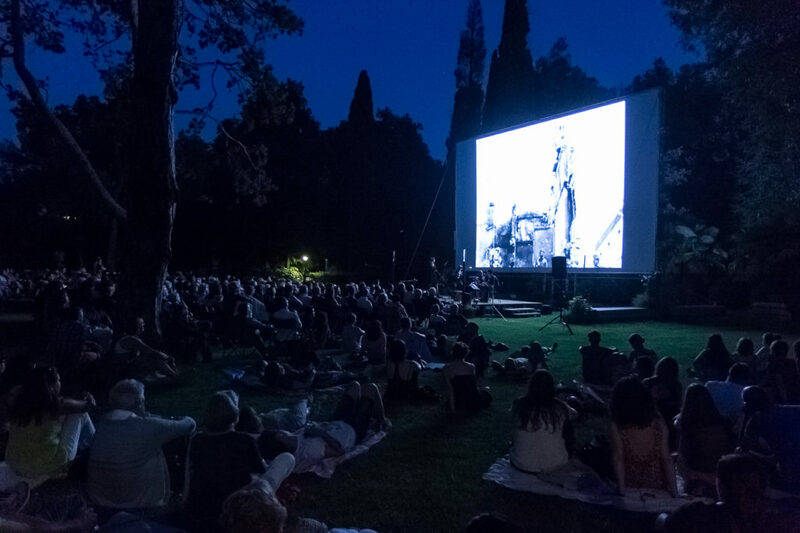 The jury that selected the titles in the competition is composed by screenwriters Massimo Gaudioso and Doriana Leondeff, by the writer and director Francesco Bruni, by the director Marco Risi, by the producer Silvia D’Amico and by the actress Giovanna Ralli and by the director and screenwriter Francesco Munzi. 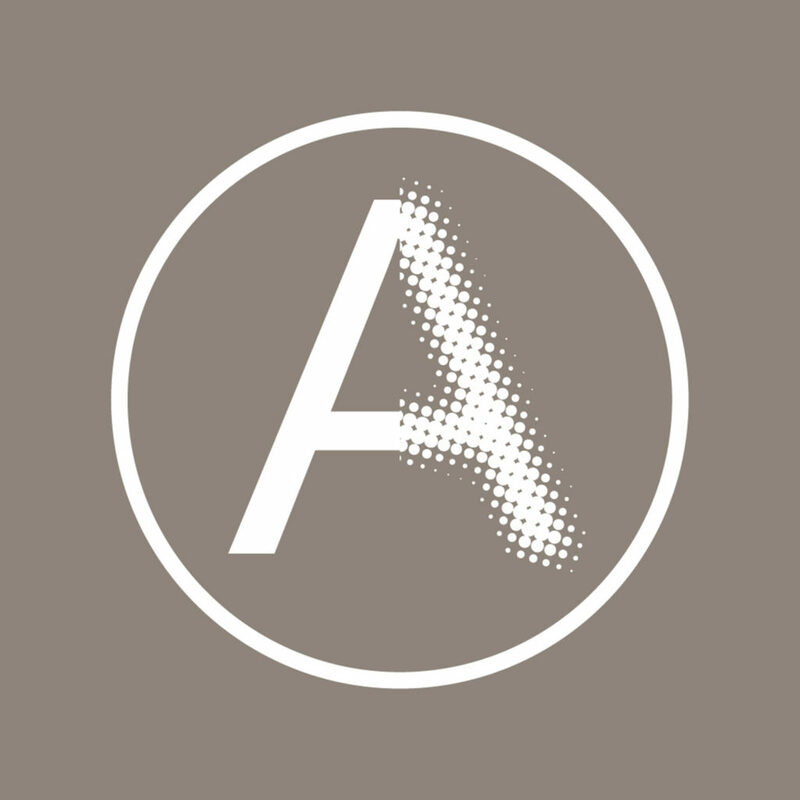 In addition to the pivotal section dedicated to the Best Screenplay Award, the Premio Amidei will once again be divided into numerous awards and thematic sections that celebrate the ways, forms, stylistic and discursive inventions of writing for the cinema through day and evening projections, meetings and public encounters with the authors, all accessible for free.